At Buds we pride ourselves on delivering excellent customer service, a fully comprehensive and proactive approach to fitting and an excellent after sales service. 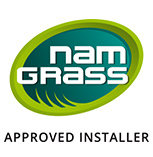 We were specifically chosen by Namgrass as approved fitters for their product in the South East because of both the quality of our workmanship and our fastidious approach to all of the projects that we undertake. Buds have been trading for over 20 years now. 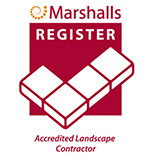 We are Marshalls registered, Natural Paving approved and Namgrass approved, with our workmanship regularly checked every couple of months. 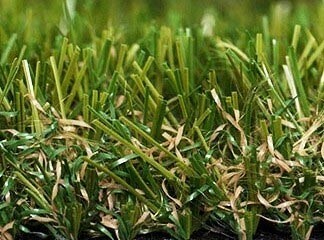 Buds Artificial Lawns are part of the Buds Landscaping, which has been successfully trading in the South East since 1996. 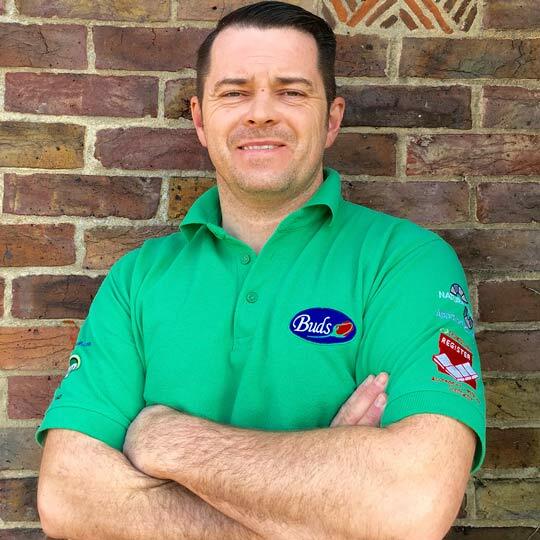 Matthew Court set up Buds, with a simple vision in mind; to deliver a friendly, reliable and professional service, that is bespoke to all of our customers and moves with the times. 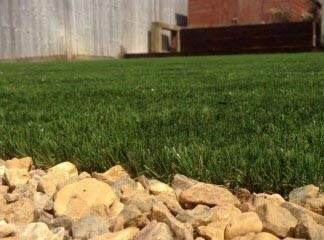 who offer a full garden consultancy, design, supply and construction service, to add to / compliment your new artificial lawn. In light of the Buds success, we are Paving approved and Marshalls registered. 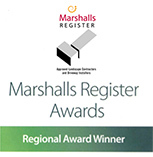 We supply both companies products and offer an award winning fitting service. 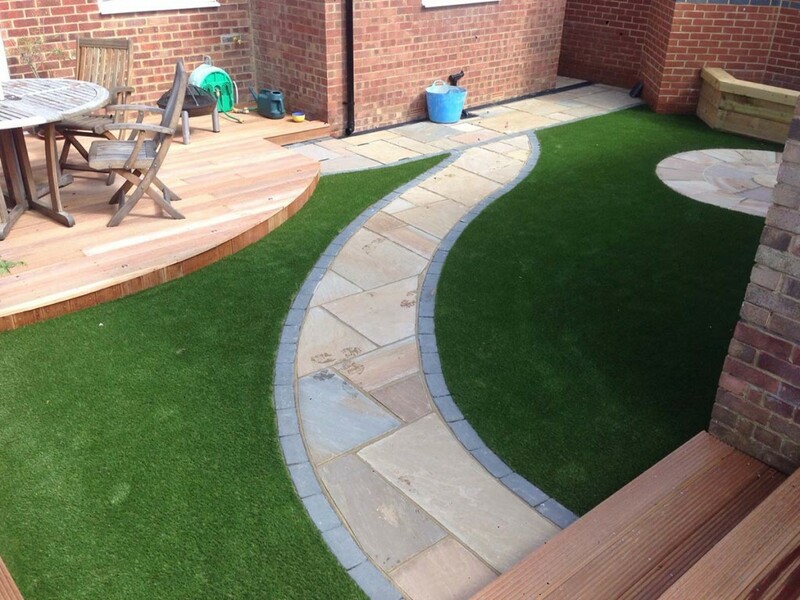 With over 20 successful years of landscaping experience behind us and trade references that are second to none, Buds were chosen by Namgrass to represent them as approved suppliers and fitters in the South East. With Nature as their inspiration, Namgrass are always looking at new ways to create exciting artificial lawn products, that will both stand the test of time and be as true-to-life as they can be. The company use hi-tech top of the range manufacturing processes, that are eye wateringly accurate - measuring, cutting and packing all products, so they reach their clients in tip-top condition. 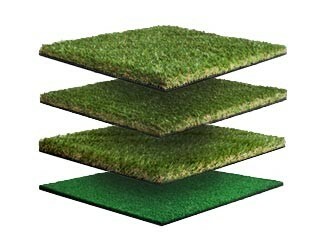 All of the Namgrass Artificial Lawn products are produced to EU standard by Sports and Leisure Group SA, in Sint-Niklaas, Belgium. 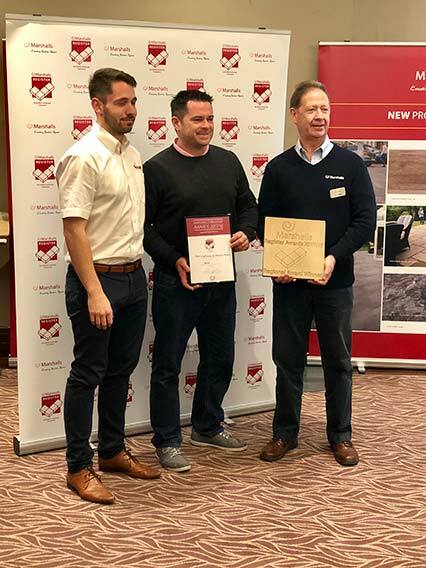 Matthew Court (NCH, NDLC) received a National Certificate in Horticulture and a National Diploma in Landscape Construction from Merrist Wood Agricultural College in 1995. 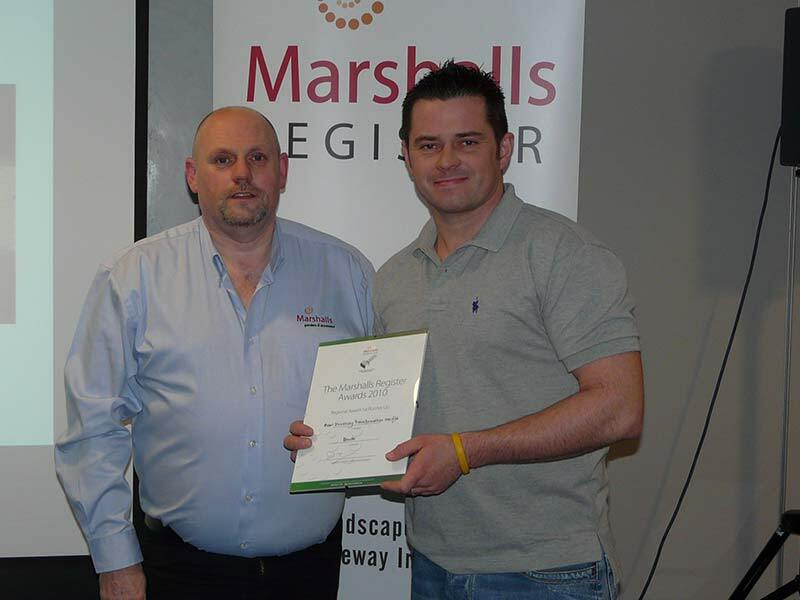 Since forming Buds in 1996, Matthew has worked alongside experienced horticulturalists, expert tradesmen and qualified designers to hone his skill set and grow the business into one of the top landscaping companies in the South East. A levels at Alton College and later spent 15 years in property sales, investment, lettings and management, running several successful offices / teams in the process. 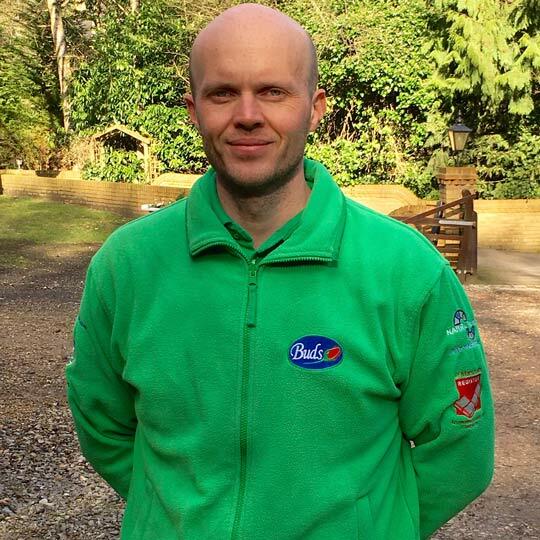 With a wealth of design and property knowledge, Clive was an excellent addition to the Buds Artificial Lawn team. He has already enjoyed huge sales success and is helping to grow the business and move it in new exciting directions. 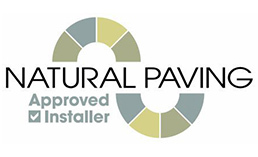 We are currently looking for an experienced Hard Landscaper (not labourer), to add to our successful team. Applicants must have a driving licence and their own vehicle to get to work. If you are a hard working, ambitious and reliable individual, we want to hear from you. We will be carrying out interviews in early January. Please send your CVs to clivebuds@gmail.com or call 07496 536477 / 07970198744. We are currently looking for an experienced site delivery (setup) Driver to join our successful team. Applicants must have a driving licence and holding a digger / trailer licence is an advantage. Associated plant machinery experience is essential. 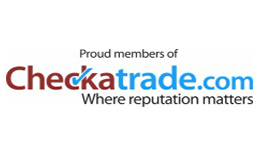 We are looking for a reliable, trustworthy, organised individual, who is personable and has good time management. Duties will require you to work on your own and as part of a team.